A spacious tenement flat in the heart of the West End. The property comprises: an extremely large reception hall, a reception room with bay window, a modern fitted dining kitchen, three double bedrooms and a luxurious modern fitted bathroom. The property further benefits from gas central heating, double glazing, secure door entry and a communal garden. North Gardener Street is just off Hyndland Road with its shops, bars and restaurants. 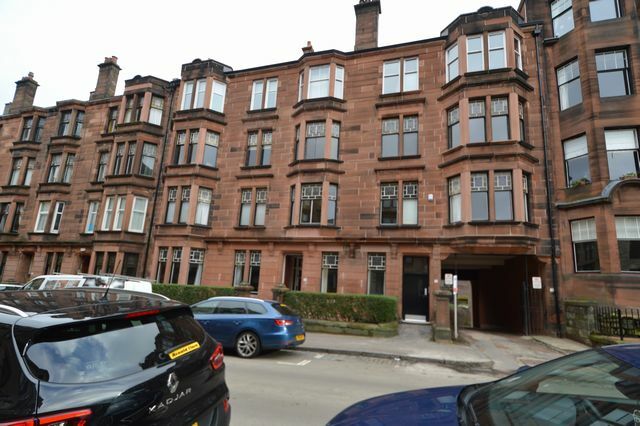 Byres Road is a short walk away and transport is provided by Hillhead Underground. This property would suit a family or a professional couple. Early viewing recommended.